Got Triplets Mens T-Shirt Discounts Apply ! 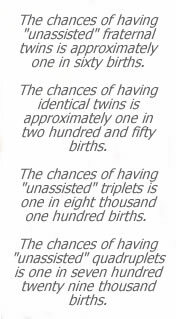 Got Triplets? Get shirt! This is a must-have t-shirt for any triplet dad. Available on black, gray, and white shirts, the high quality t-shirts are screen-printed for lasting impressions and are sure to become dads favorite shirt.